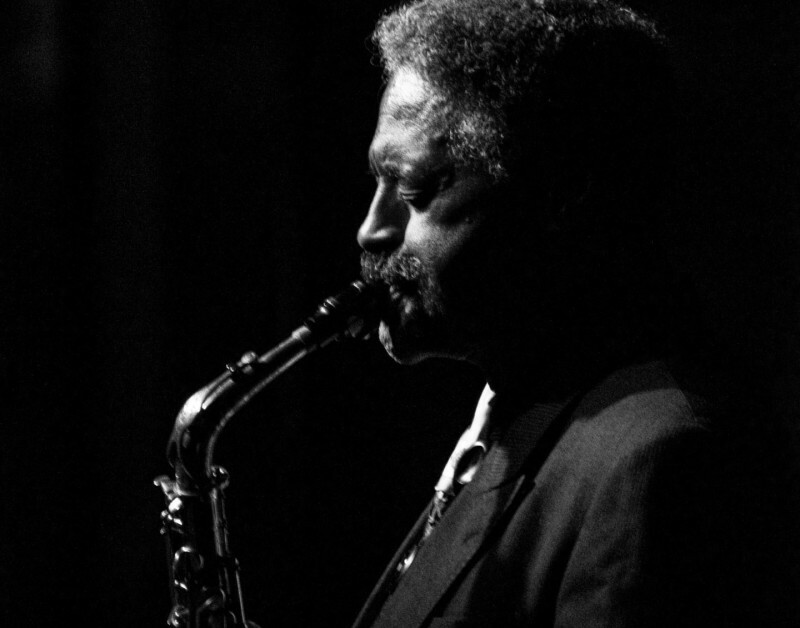 When Clint Eastwood needed an alto saxophonist who could approximate Charlie Parker’s blazing bebop idiom for the soundtrack to his 1988 biopic "Bird," Charles McPherson got the call. Not long after the film hit theaters, I used to see McPherson performing at small clubs in Los Angeles. His allegiance to Parker’s music was obvious, but so was his wealth of original ideas, and I was always struck that such a powerfully expressive musician could be experienced in such close quarters. His longtime residency in San Diego certainly didn’t keep him in the national spotlight. Now 75, McPherson has spent about half his life in Southern California, but he hasn’t lost a bit of his edge on his latest album, "The Journey" (Capri Records). His first new release in five years, it’s an impressive reminder that McPherson possesses an urgent and utterly personal sound. A quintet session recorded in Denver with an excellent local cast, "The Journey" is the work of an artist with nothing to prove. 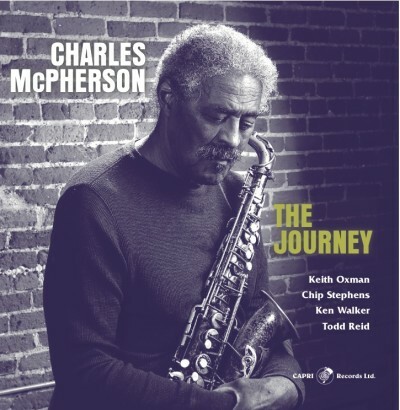 Four of the album’s nine tracks were composed by McPherson’s bandmates, including the alluring ballad “Elena” by tenor saxophonist Keith Oxman. The album’s centerpiece is McPherson’s “Manhattan Nocturne,” a 10-minute excursion that sustains a sultry mood. Set to a caressing Latin groove, it’s a languorous late-night ride that’s more about the pleasure of the hang than any particular destination. My favorite track is the standard “I Should Care,” a duet with pianist Chip Stephens, a player with harmonic insights to match McPherson’s. The saxophonist delivers the melody like a crooner, but by the middle of the piece he’s singing his own song. The formidable rhythm-section tandem of bassist Ken Walker and drummer Todd Reid rejoin the action on McPherson’s title track, a piece that would have fit in snuggly on one of the saxophonist’s classic hard bop sessions. McPherson came up through the Detroit jazz scene in the 1950s, when Charlie Parker’s influence was still pervasive and unavoidable. At the end of the decade he joined an influx of Motor City talent heading to New York, where legendary bassist Charles Mingus quickly scooped him up. McPherson spent more than a decade playing in Mingus’ tumultuous band, longer than almost any other musician. But the bassist wasn’t recording much at the time, and McPherson’s contributions to Mingus’ music are often overlooked. Throughout his tenure with Mingus, McPherson recorded a series of convincing albums for Prestige, starting with 1964’s combustible Bebop Revisited! featuring pianist Barry Harris, his Detroit mentor. He continued recording regularly in the 1970s for Mainstream and Xanadu, but few of those excellent albums surfaced on CD, though some are now available for download. Since settling in San Diego in the late 1970s, McPherson has mostly kept a low profile, mentoring young musicians and recording occasionally with top-shelf New York players (1995’s "Come Play With Me" on Arabesque is a particular favorite of mine). His new date in Denver is a reminder that great musicians can be found anywhere.